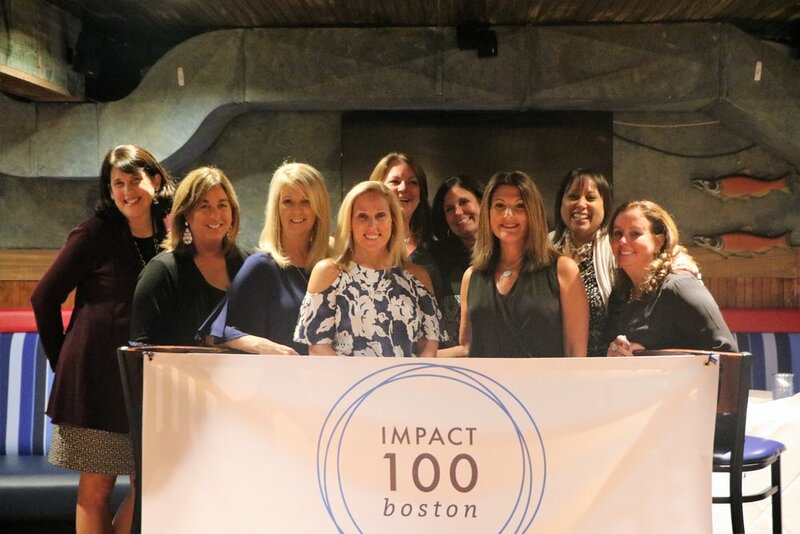 Impact 100 Boston's mission is to unite women in our community with a goal to collectively raise funds to support the unmet needs in our area while raising the profile of deserving organizations. Together we will provide large, transformational grants each year to local nonprofits while empowering women to improve their lives through philanthropy. 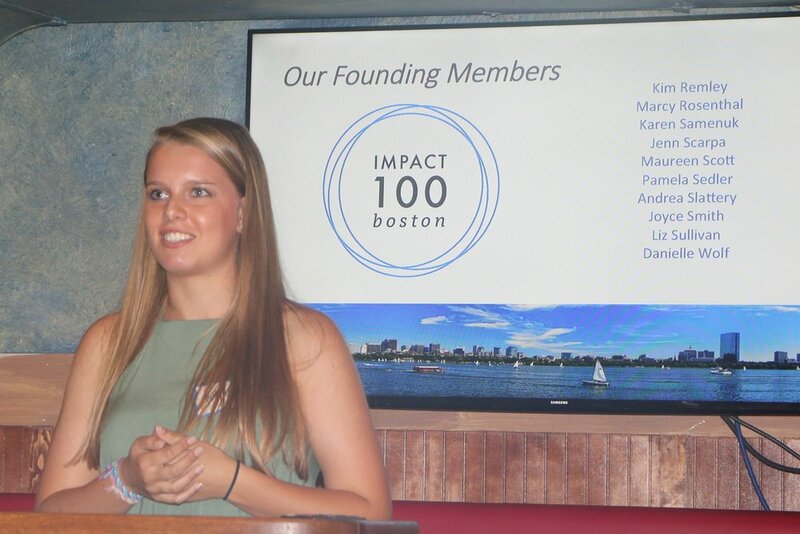 Learn more about Impact 100 Boston & hear from our members.